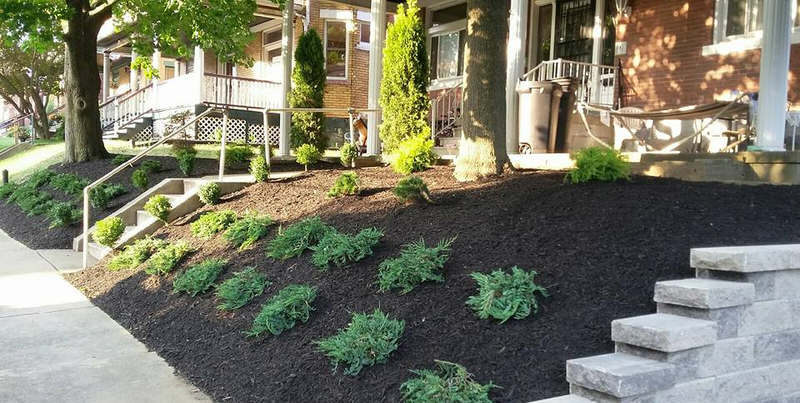 In need of mulch and live in the Pittsburgh area? Look no further than 2020 Landscaping & Tree Service for your mulching needs. Our mulch priced is by the yard. For more information about our mulching and delivery services, please use the Request Free Quote button above or call us at 412-960-5060 to inquire about pricing.